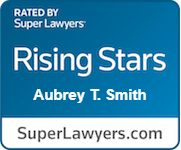 Aubrey Smith focuses her practice on construction litigation and insurance coverage issues. Ms. Smith received her B.A. in Communications from Allegheny College in 2012, and her J.D. 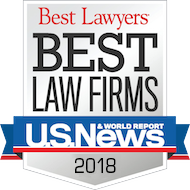 from Duquesne University School of Law in 2015. At Duquesne, Ms. Smith competed locally and nationally in trial advocacy competitions. 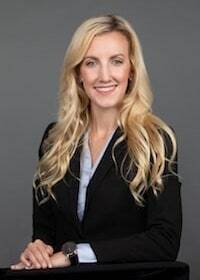 She received the Katie Elisabeth Westbrook Award for outstanding academic achievement focused on trial advocacy, and the Lynette Norton Memorial Award for excellence in advocacy, ethics, and professionalism. She was invited to join the Louis L. Manderino Honor Society. In addition, Ms. Smith coaches her high school alma mater, Eden Christian Academy, in the Pennsylvania High School Mock Trial Competition. She has coached the team since 2014 and has led them to the state finals competition in Harrisburg three times. Ms. Smith received the Pro Bono Certificate at graduation for her volunteer work at Christian Legal Aid of Pittsburgh, where she currently serves on the nonprofit’s board.